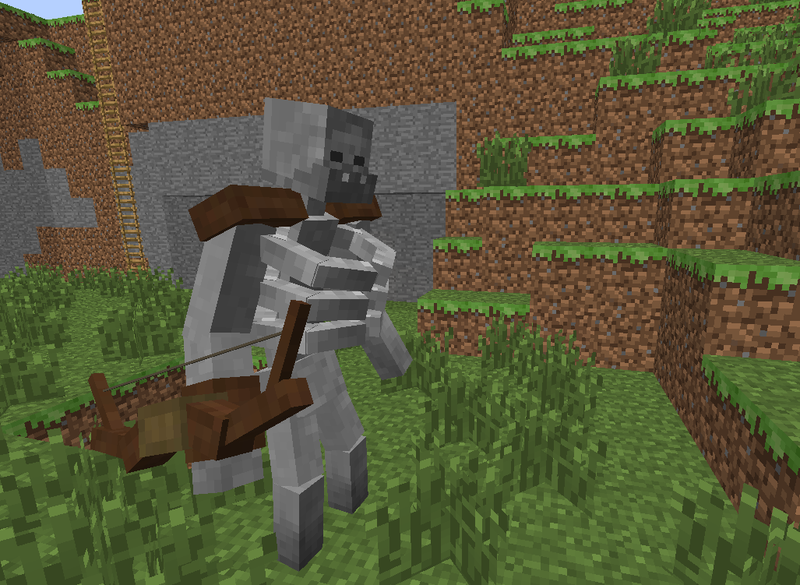 Mutant Skeleton Mod is a new mod created by the developer ‘thehippomaster21’. This mod is part of the larger collection of mods ‘Mutant Creatures’. This mod adds one main, larger mod that has 75 hearts and has a total of four deadly and scary attacks. Do you have what it takes to take down this aggressive and superior mob? This mod is very challenging so I would expect to die a lot! To use this mod, you just need to simply follow the download and install instructions which can be found in the ‘installation’ tab of this post. If you follow the steps correctly, then the mob should be wandering around your Minecraft game automatically! The Mutant Skeleton has four available attacks! A ranged attack, melee, a mutli-shot attack in which he will fire multiple shots, and also the ability to constrict you. The Skeleton heals one heart every five seconds at night time. Once you have killed the Mutant Skeleton, you can pick up the pieces and keep them. You can then create all armor pieces and look awesomely cool! Compatible with the Animated Player Mod! Download Minecraft Forge for Minecraft 1.6.2 by clicking on this bullet point. 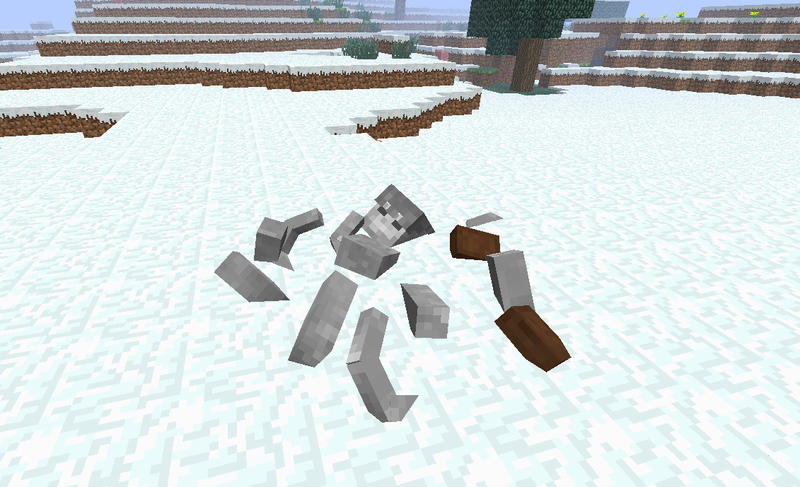 Next, download the Mutant Skeleton Mod and drag and drop it into the .minecraft/mods folder of your Minecraft directory. 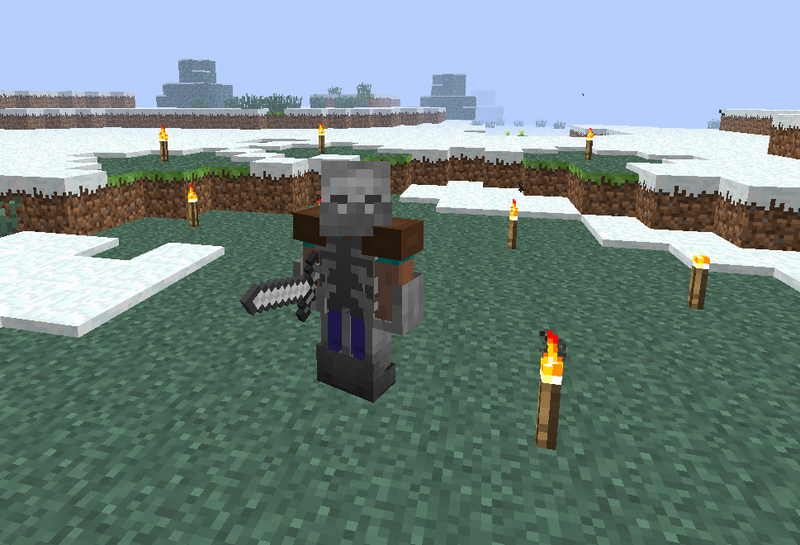 The latest update for this mod fixed a bug with the skeletal helmet and chest piece. Previously they were crashing into each other when equipped, this will not happen now.